Chester Zoo is the largest Zoo in the United Kingdom and covers an area of over 100 acres within a total land holding of over 400 acres. The Zoo was founded in the early 1930's by George Mottershead and is now operated by the North of England Zoological Society. 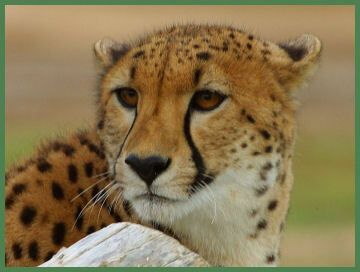 Chester Zoo holds 500 different species of animals and also offers 80 acres of award-winning gardens. Many rare and endangered species are included. The animals are kept in large, open, near-natural enclosures. The zoo plays a part in a world-wide conservation programme. Some of the major features at Chester Zoo include:- Realm of the Red Ape-an Indonesian forest themed exhibit which immerses visitors in the world of the forest canopy and its teeming biodiversity. The new state-of-the-art facility Elephants of the Asian Forest is a purpose built enclosure for our breeding herd of Asian elephants as well as other threatened species of their habitat. Butterfly Journey- in November 2008 the Zoo opened Butterfly Journey, the largest zoo-based butterfly house in the UK. Spirit of the Jaguar- believed to be the largest and best Jaguar enclosure in the world, it has a wealth of interpretation to stimulate the mind. Islands in Danger- Considered to be the most intelligent of all reptiles, the magnificent Komodo Dragon is an intriguing animal. Tropical House, the Penguin Pool which has under-water viewing, Chimpanzee House and island, an Aquarium and a Children's Farm. Chester Zoo's gardens are deservedly famous and provide a glorious backdrop to the animals. With plants from around the world, the gardens reflect the natural habitats of some of the most exotic species. 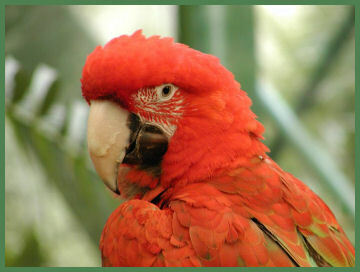 The zoo also boasts one of the UK's largest bird collections. There is an overhead Monorail and the new Fun Ark adventure Play Area is a must with children. The zoo opens at 10am every day except Christmas Day and Boxing Day. Last entry and closing times vary with the seasons.